Shahnila Hassan is a passionate book reviewer. Her hobbies include reading, reading and reading. 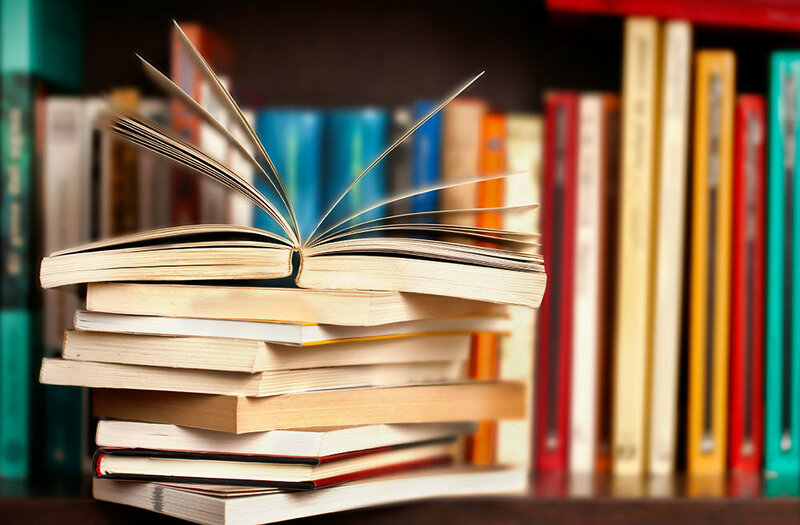 She loves getting lost in the pages of a book, experiencing a palette of feelings through intriguing characters and eventually coming up with a worthy review for all those looking for their next best read. In today’s interview, Shahnila shares an insight on her life as a book reviewer and encourages writers to contact her through her platforms. If you too are an upcoming writer, make sure you check out the best tips & tricks in The Journey From Writing To Publishing and sign up to my Newsletter. 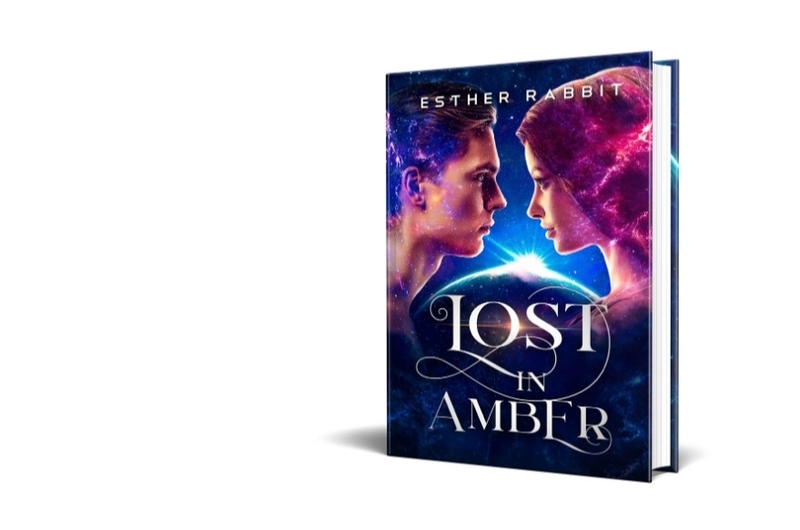 Esther Rabbit: Many readers/authors would like to know the answer to this question – do you have a preference when it comes to genre? I read all kinds of books (genres) from Self-improvement to Young Adult novels etc. What does make a difference is the quality of the content. Esther Rabbit: Do authors approach you to read and review their novels? If so, are you open to this approach or would you rather take your pick and review what you consider appropriate? Authors can approach me to read and review their novels via all my platforms, Instagram, Goodreads or my website. I’m very passionate about books and about promoting upcoming authors. Esther Rabbit: Why should readers follow you? What should they expect from you? First of all my reviews are very honest. For me, honest reviews can contribute to authors’ confidence and a greater focus on their work. Moreover, readers can find all types of book reviews on my website, according to their interests. And surely, they’ll find the finest reviews in their favorite genres. Esther Rabbit: How do you manage to juggle life and book reviewing? Don’t ask! Literally, it has been tough in the beginning, but now things are much better than before. You have to take the time to read regardless of how busy you are. When an author hands me their book, I must take my time to provide an accurate review and analyze the plot and characters accordingly. Most of the time, several authors approach me to review their books at the same time, hence the timing challenge. Although it is very tough to manage a daily routine between life and book reviewing, I do it with all my heart and you can always find me with my nose in a book. Esther Rabbit: How did you start book reviewing and what kept you going? I’ve loved reading since I was a child. It was a natural process when “reading” changed into “reviewing” and I’m enjoying this immensely. Reading is more interesting when there’s a challenge to it and even my husband kept encouraging me going to review books. He is my biggest supporter, always motivating me to be creative. He buys me books, takes me to bookstores etc. He reads my reviews and he is always trying to enhance my skills. I’m sure I couldn’t do this without his motivation. Esther Rabbit: Do you charge for your services or do it for the joy of book reviewing? I started reviewing books because of my love for the written word, however, I was glad to see that authors appreciated my reviews enough to add a financial motivation. Esther Rabbit: Is there any book everybody loved and you didn’t? Yes, quite a lot of them… I don’t want to mention names because I respect all authors, but when I was asked why I didn’t mark the book as a good read, I’ve stated my reasons honestly. Everybody has preferences and I am no exception. Esther Rabbit: What are the 5 immediate tasks you hope to accomplish in the near future? Are you in the Writing Industry? Shoot me an email, I’d love to interview you! “A new Interplanetary Alliance ambassador on an earthbound mission. A handful of genetically altered humans to be rescued. Share book reviews and ratings with Q&A With Esther Rabbit, and even join a book club on Goodreads.